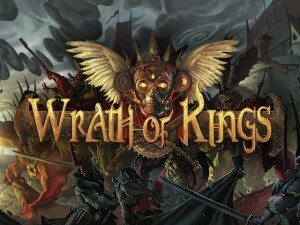 CoolMiniOrNot lets you take a look at the stat cards for the Shael Han faction for Wrath of Kings and answers your questions over on their Wrath of Kings forums. Here's a link to the preview Shael Han cards, as usual feedback should go to rules@wrathofkings.com. For fully threaded discussions on WoK, please check out the newly created forums.